Produced by the Federal Security Agency, U. S. Public Health Service, Communicable Disease Center. Atlanta, Georgia. 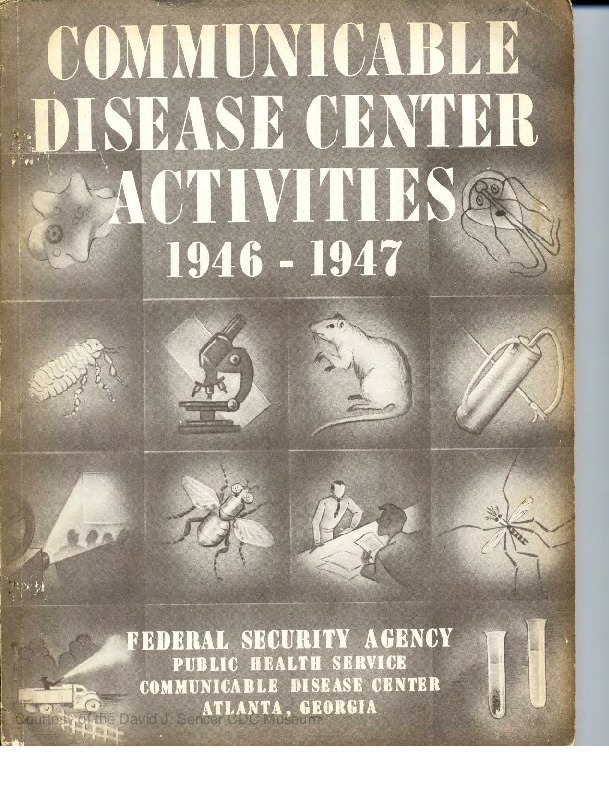 “CDC ACTIVITIES 1946-1947,” The Global Health Chronicles, accessed April 20, 2019, https://globalhealthchronicles.org/items/show/5056.